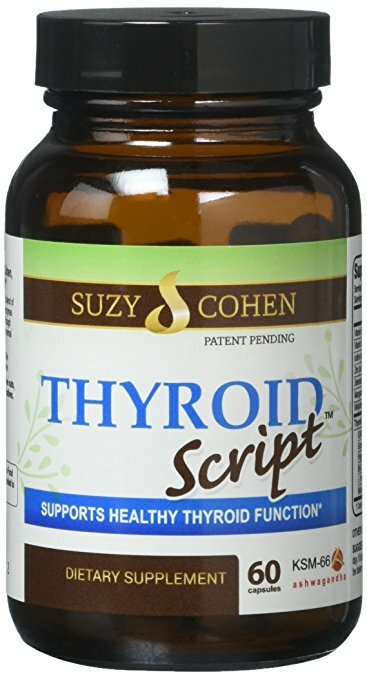 Depression, the connection to your thyroid and 7 steps to reverse it. But research has shown that hypothyroid and depression are clinically linked. 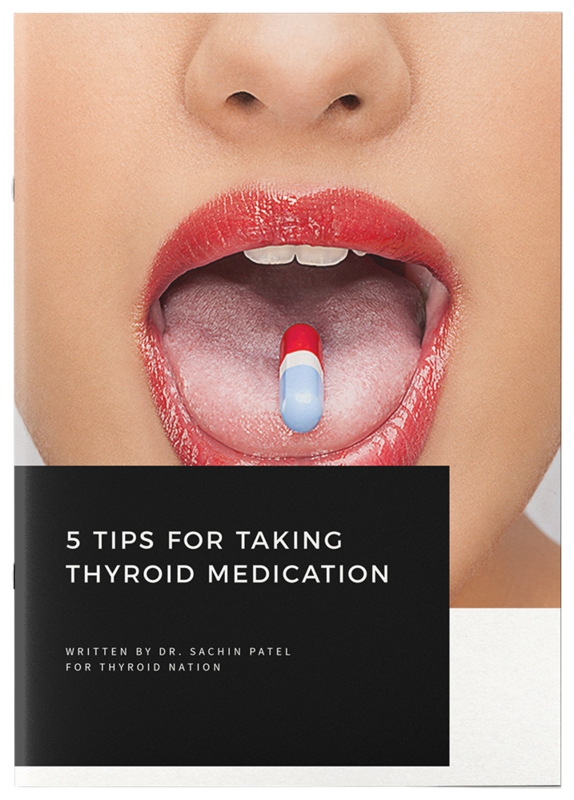 In fact, Gary S. Ross, M.D., author of Depression & Your Thyroid: What You Need to Know, believes that the link is so strong that every patient who comes in for depression should be evaluated for thyroid problems. But how, exactly, are they linked? It all starts in your gut. Have you ever been “in the mood” for a particular food? Craved sugar, fat, or salt when you were feeling blue? Then you’d probably agree that our mood can affect the foods we choose to eat. But the opposite is true, too. Some foods—like carbs, chocolate, and others—contain compounds that definitely affect our moods and our brain chemistry. Plus, there’s more and more scientific evidence that our gut flora and our brains are totally linked—that when you have a “gut feeling” it’s really those billions of bacteria talking to you. Wild, right? But scientifically supported. Which means that, when we’re not taking care of our gut, we’re not taking care of our brains and moods. We’ve got to heal our leaky guts in order to truly heal from depression. Luckily, what’s good for your gut is also good for your thyroid. 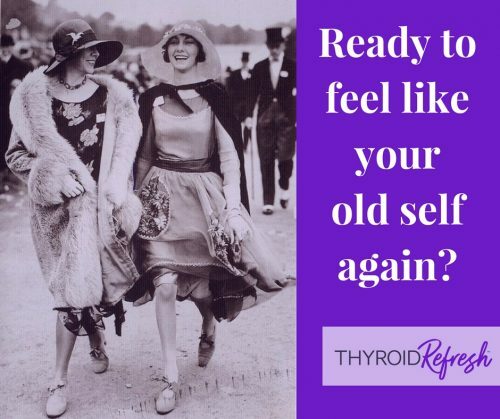 I’m not opposed to antidepressants in any way, but when you’re dealing with thyroid issues, the last thing you need is yet another pill that can throw your hormone balance out of whack, so the more natural healing we can do, the better. Heal the gut—we’ve got to heal our guts if we want to cure our depression or our thyroid problems. Limit or eliminate sugar—We’ve all experienced a sugar crash; consuming too much sugar causes massive swings in blood sugar levels which can lead to fatigue, irritability, dizziness, insomnia, depression and crying spells. Beyond that initial high and low, however, sugar can also exacerbate depression by using up mood-enhancing B vitamins and chromium in the blood and cause inflammation, which is linked to higher rates of depression. Use light therapy—Seasonal Affective Disorder (SAD) is a common symptom of thyroid dysfunction, but bright light therapy has been shown in small clinical trials to be just as effective as antidepressant medications for combatting depression. Northern Light Technologies is a good company for light therapy. Exercise—Moderate and light exercise can help alleviate depression by regulating brain chemicals norepinephrine and serotonin. You don’t even have to work hard enough to get a “runner’s high” to achieve the benefits. Keep a mood diary—Keeping a mood diary is less about tracking when you’re feeling bad as it is about remembering that good days do happen. This could also be a form of a gratitude journal. Try writing down at least one good thing about every day, and look back over your entries when things seem hard. Try supplements—Several natural supplements have been shown to have positive effects on mood. The most well known is probably St. John’s Wort, but others including SAMe, saffron, B complex vitamins, and fish oil have shown mood stabilizing benefits. Always talk to your doctor before adding supplements; St. John’s Wort in particular is known to interact with some medications. Yoga and meditation—Mindful practices like yoga and meditation are both simple, low-risk tools for improving mood and, in particular, helping to prevent a relapse into depression. 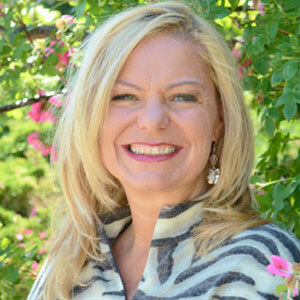 Jen Wittman, CHHC, AADP is a Holistic Health Care Expert and compassionate thyroid/autoimmune coach providing one-of-a-kind, long-lasting healing programs with a heaping dose of joy and humor. Jen has degrees in culinary arts, psychology, transformational coaching, nutrition, and Italian. She spent a year honing her cooking skills in Italy and is passionate about physical rejuvenation, family, laughter and helping people craft the life of their dreams. Support one of our own, Thyroid Thrivers. 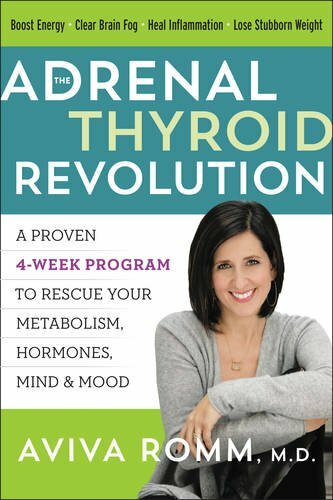 Questions or anything to ask Jen about depression and your thyroid? We want your thoughts in the comments section–Please!